The Maine State Police are investigating the death of a woman at a home in Clifton. 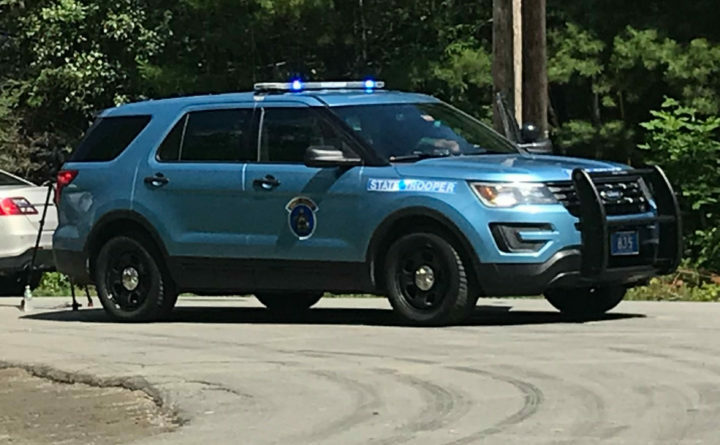 Kary Dill, 35, was found dead inside her Airline Road home on Monday morning, Maine Department of Public Safety spokesman Stephen McCausland said Tuesday morning. The state police are investigating the circumstances surrounding Dill’s death, and her body was taken to the Maine medical examiner’s office in Augusta for an autopsy.